Typically, companies allocate a portion of their charitable contributions to the communities in which they are headquartered or to where they have a lot of customers. However, promotion of that local corporate philanthropy is often limited to a press release, acknowledgement at gala events, or signage at the beneficiary site (e.g., a children’s museum) seen by a relatively small audience. Though laudable, none of that corporate social responsibility rises to the level of cause marketing, where a company does well for itself while doing good for society. Instead, Neighborhood Cause Marketing occurs when support for local causes is done, in part, for the company to benefit from an increase in affinity between itself and a community. 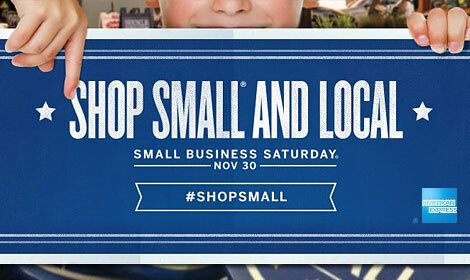 Neighborhood Cause Marketing ads typically promote local patriotism or overcoming local problems, such as when a company increases demand for its children’s books as a byproduct of promoting a local literacy campaign. 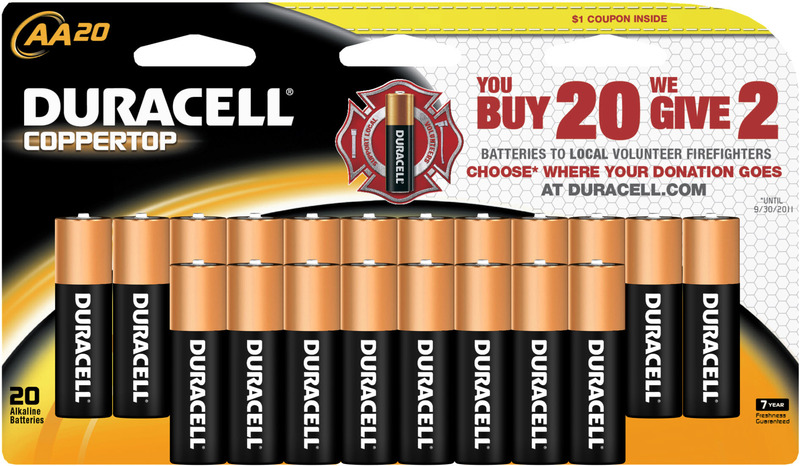 In partnership with the National Volunteer Fire Council, Duracell positions the purchase of its batteries as a way to support local, volunteer firefighters. 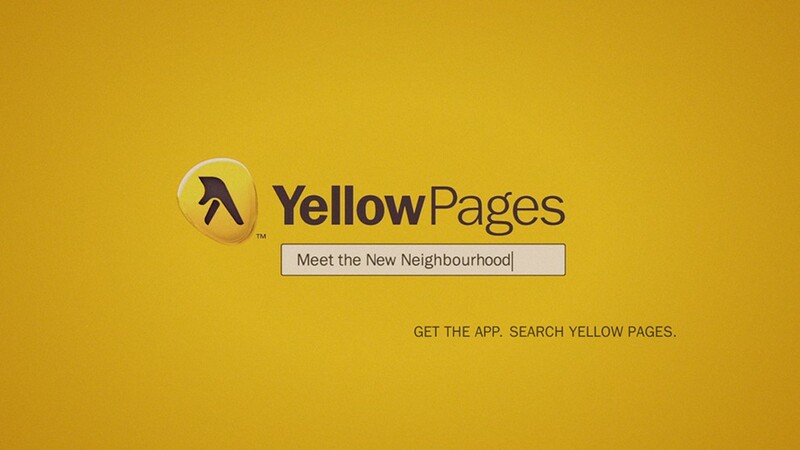 Yellow Pages’ evolving ‘Shop the Neighbourhood’ campaign now promotes use of its YPshopwise app as an integral part of supporting your local community. 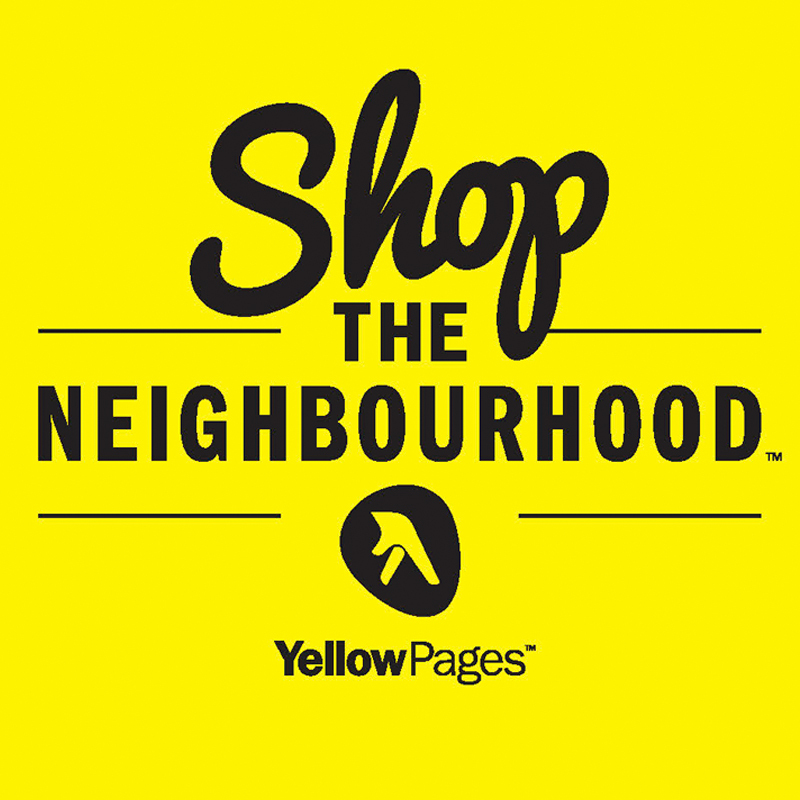 #ShopTheHood positions Yellow Pages as a champion of the local businesses from whom Yellow Pages hopes to sell advertising.